On Tuesday, Google premiered its new, cheerier, and more versatile logo. A day later, Verizon unveiled its own logo revision, which is slightly less awful than the old one. Perhaps inspired by these redesigns, blogger Jason Kottke unearthed a half-hour pitch film produced by Saul Bass in 1969 as he introduced a new visual language for AT&T’s Bell System of telephone providers. Bell was a practical monopoly in that era, controlling the vast majority of the country’s phone communications. 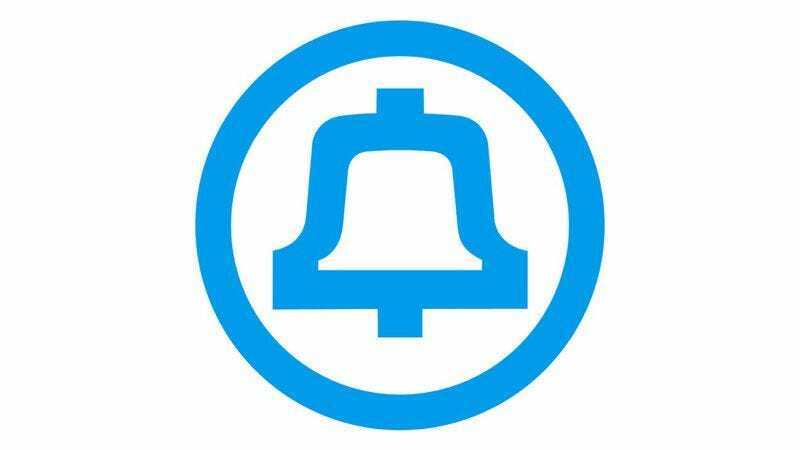 Like Google and Verizon today, Bell sought in 1969 to give its fiddly, dated logo a refresh that would offer flexibility and a modern air while preserving Bell’s well-established brand recognition. This was a tricky assignment to say the least, but Bell picked the right person for the job in Bass, a prolific designer whose genius for clean, compelling graphics is evident in his many corporate logos and movie title sequences. Perhaps the most remarkable quality of the film is its puckish humor, which exhibits the same timeless appeal that Bass’ designs possess. A clip of a hippie blathering about “freedom, man” is paused so that a disembodied hand can dig into the guy’s skull and expose his latent mommy issues. Bass pokes fun at his own film’s portentous voiceover—and shrewdly anticipates objections from the executive suite—by interrupting the narration with phone calls from a devil’s-advocate Bell honcho who’s resistant to change. Still entertaining 46 years after the fact, the pitch film embodies Bass’ commitment to purposeful artistry in every step of his creative process.